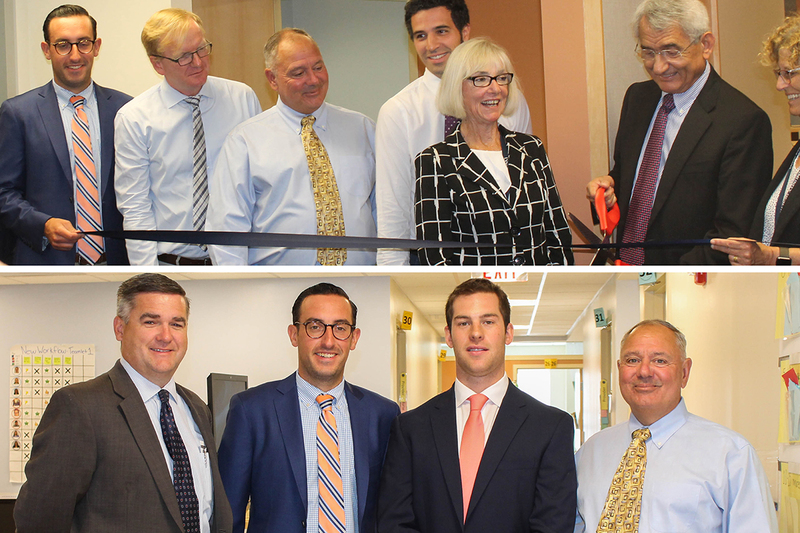 (Boston, MA) – BOND, the Northeast’s premier building, civil, utility and energy construction firm, announces the completion of 20,000 SF of the newly renovated expansion space at Lynn Community Health Center (LCHC) located at 269 Union Street in Lynn. Lynn Community Health Center is the medical care home to more than 40,000 patients and for over 40 percent of the population who live in the city. This project is part of the LCHC’s Stephen D. Hayes Building that BOND completed construction of in 2012. The construction of the newly renovated space will better provide patients with healthcare by increasing access to primary care, urgent care, health promotion and prevention services for the community. The renovated space on the 2nd and 3rd floor houses Pediatrics, Primary Care, Behavioral Health, Immigration/Refugee Services, Employee Health, TB/HIV, Podiatry and outreach for community health workers.